Monitor your child closely for approximately two hours following the appointment. It is often wise to keep your child on a liquid or soft diet until the anesthetic has worn off. Remind your child to refrain from biting, picking, scratching, sucking, or playing with the numb areas. 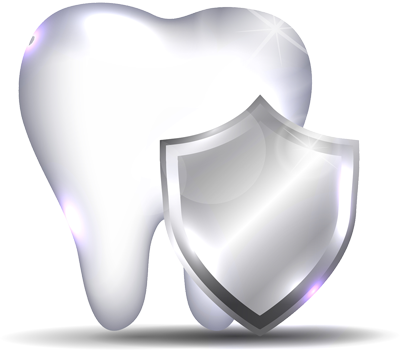 Some tooth and gum tissue manipulation was necessary to perform the procedure and may result in sensitivity or discomfort. Should this occur, you may give your child Children’s Tylenol, Advil or Motrin as directed for the age and weight of your child. If sensitivity or discomfort continues for more than 24 hours, please contact our office. Please instruct you child not to rinse, spit, or drink through a straw. Have them keep fingers and tongue away from the area. If unusual or sustained bleeding occurs, place cotton gauze firmly over the extraction area and bite down or hold in place for thirty minutes. Repeat every thirty minutes until the area is no longer bleeding. Maintain a soft diet for a day or two, or until the child feels comfortable eating normally again. Avoid strenuous exercise and physical activity for the rest of the day after the extraction. For discomfort use Children’s Tylenol, Advil, or Motrin as directed for the age and weight of your child. If sensitivity or discomfort continues for more than 24 hours, please contact our office.